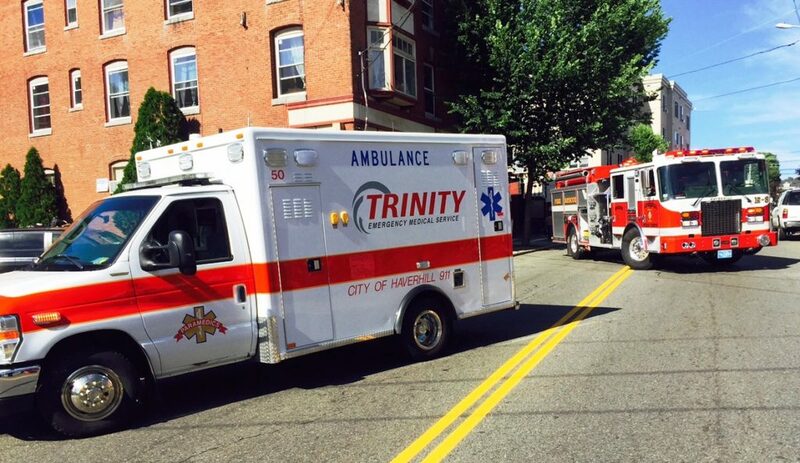 Trinity E.M.S., Inc. was started in Lowell, Massachusetts in 1991 by John Chemaly and Gary Sepe, two local professionals with over 70 years of combined EMS and healthcare experience. 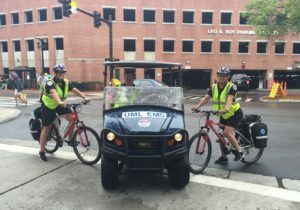 Prior to founding Trinity, John and Gary had worked together as EMTs, developing a strong bond as friends and coworkers. When the company they were working for was on the verge of being sold, the two decided to go into business for themselves. 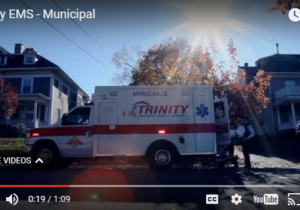 Fueled by a desire to stay and work in the Merrimack Valley and a strong entrepreneurial spirit, the two founded Trinity E.M.S. Since 1991, John and Gary have grown Trinity into an industry leader with over 300 employees, 80+ vehicles with multiple base locations throughout the Merrimack Valley and Southern New Hampshire. 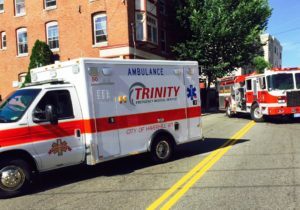 Each year Trinity responds to tens of thousands of calls for service. 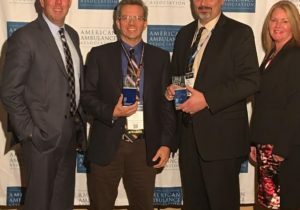 Learn more about Trinity’s latest awards and community involvement. Click here for a listing of Trinity’s base locations and contact information.